Myspace Music is bringing another concert to Charlotte. Its "Beyond the Sound" series is presenting The Foreign Exchange for a live performance April 19 at the Double Door Inn. 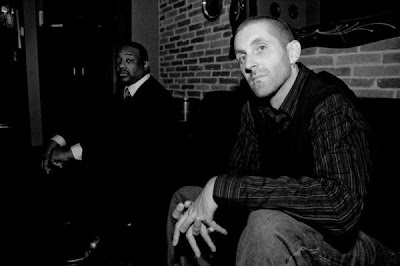 The Foreign Exchange is a hip-hop duo made up of Phonte (from Little Brother) and Dutch producer Nicolay. Special guest for the show will be DJ Rasta Root. The great thing about these Myspace concerts is that they're free, but admission will be on a first-come basis. Doors open at 7 p.m., show starts at 8 p.m. If you don't make it in, you can watch it live on Myspace. Click here for more information. If you'll recall, Myspace brought Nelly here for a free concert in September at the Neighborhood Theatre ("Random Notes From Nelly's Myspace Concert"). Another hip-hop concert has just been announced for Charlotte, though it's not taking place until this summer. 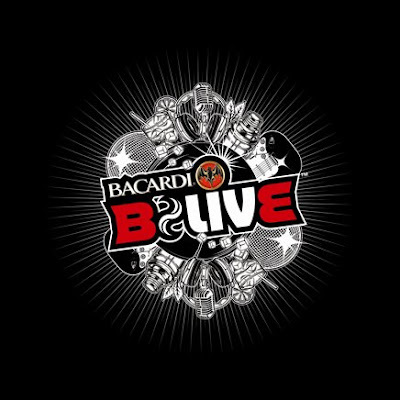 Bacardi B-Live is a global music series that has toured 25 countries. It kicks off a U.S. summer music series in May and will stop here July 2. The liquor company has lined up a diverse group of hip-hop artists and DJs including: Toronto based duo MSTRKRFT; Kanye West's DJ A-Trak; the legendary DJ Jazzy Jeff; the collaboration of Major Lazer featuring Diplo and Switch; Montreal-born DJ and producer Tiga; New York-based dance music producer DJ Steve Porter; L.A.-based producer and DJ Z-Trip; punk/dance duo from Brooklyn, New York, Matt and Kim; renowned hip-hop artist Q-Tip; and the genre-blending artist Santigold. Please note, however, that the exact lineup will be announced as the show date nears, as will the venue. Click here for more information.